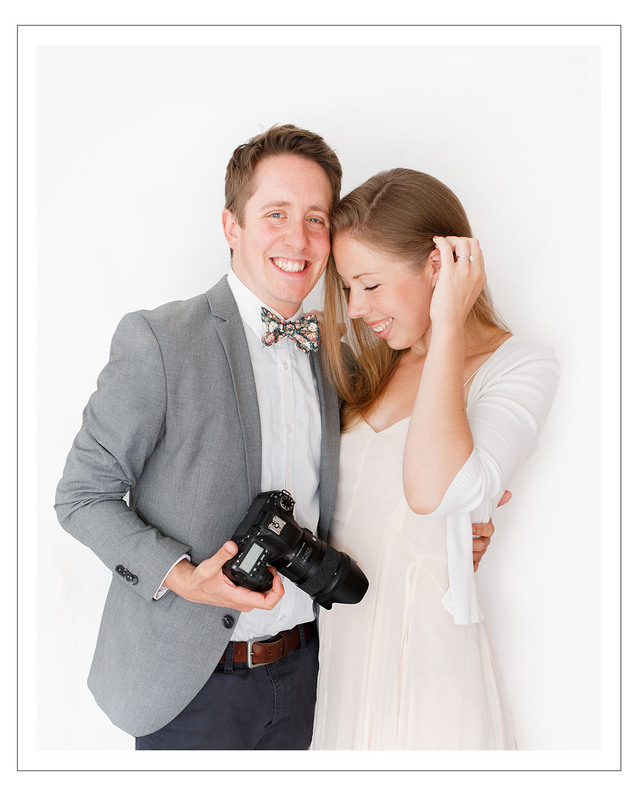 We’re Catherine & Andy, and we’re the two fine art wedding photographers behind White Stag Wedding Photography! 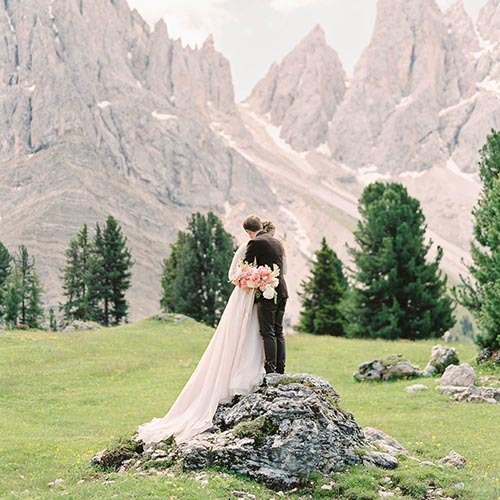 We met through photography in 2009 and got married in the beautiful Italian Dolomites in 2018 . We love to travel (Andy’s originally from Germany so we spend a lot of time in the Alps), we love walking in the countryside with our dog, and of course – we love weddings! 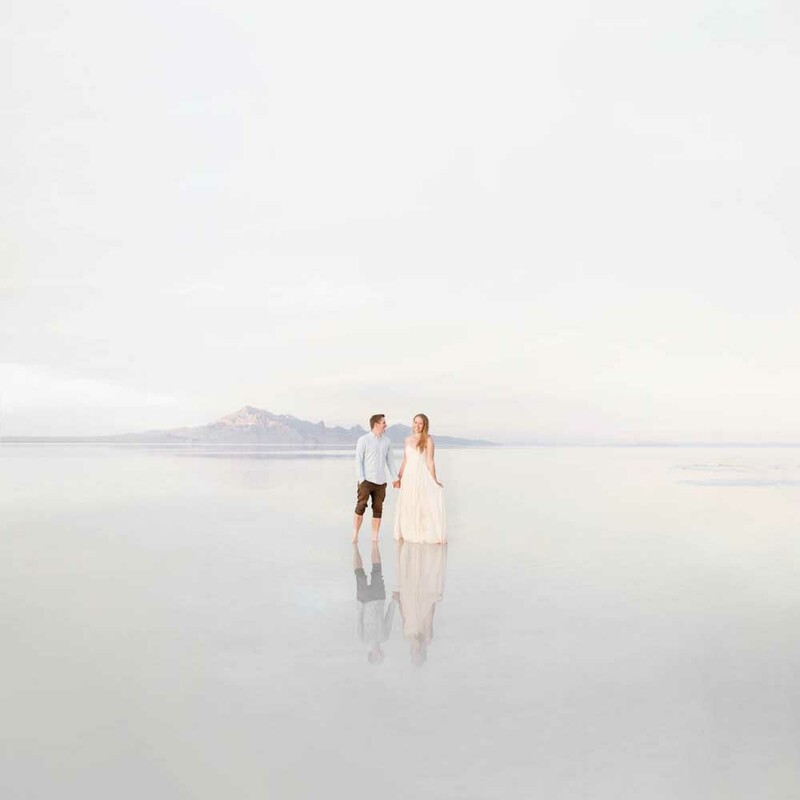 We capture genuine emotion and beautiful candid moments in light, airy images. Our natural, relaxed wedding photography approach means that for most of the day we blend into the background, leaving you to enjoy every precious minute of your wedding day! We love our job with all our hearts, and know how lucky that makes us. We’re an energetic, smiley couple who pride ourselves on being able to bring even the most camera-shy subjects out of their shells. Some of our closest friends started off as clients! We know that on the big day you will spend a lot of time with your chosen photographers, so we make it a priority to be a friendly, helpful presence throughout! We’ve been lucky enough to capture lots of lovely weddings, so on the big day don’t be afraid to ask us for guidance – “which side do the button holes go?”, “how do we cut this cake without it falling over?!”…etc! We want you to have an unforgettable day, so we keep our approach extremely laid-back. A lot of the time we’ll be mingling, capturing natural shots of yourselves and your guests having a wonderful time – you will forget we’re even there! If you would like a more structured group shot session, years of experience means we can whizz through them for you in an efficient manner, so you can get back to celebrating with your friends and family. We’d love to work with you, so please feel free to get in touch!